Check back later this week for a full report! 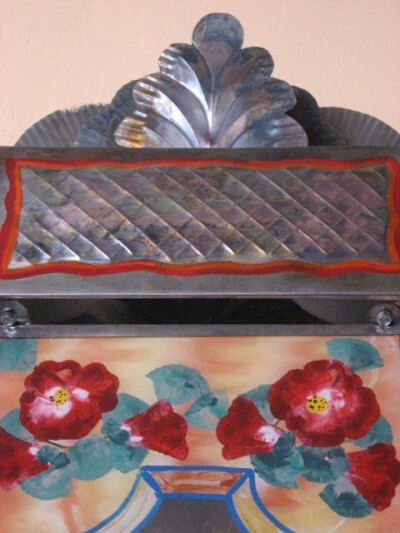 ~ by Dawn Elliott on January 4, 2013.
oh i know how much you LOVE being at your favorite “earthly inn”! Puede ser más feliz cumpleaños muy romántico! looking forward to stories and photographs! Happy Birthday!! Sounds like a lovely way to spend it! Can’t wait to see what that room looks like! Have fun!! Sounds like romance to me! Happy Birthday, Dawn! Ah, happy birthday. The Howard Hughes room. It conjures up all kinds of scenarios so I will look forward to your report. This looks like a beautiful place to celebrate you! Enjoy this delight to its fullest! 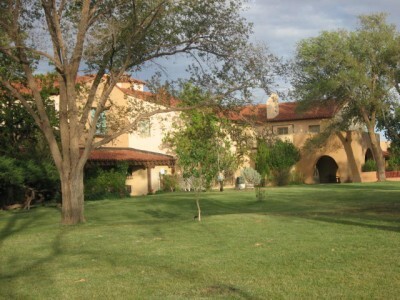 La Posada is a favorite of mine as well. Love all of the art there,& the rooms (I’ve stayed in Amelia Earharts room)Also Love the chef & food. Happy Birthday Dawn. happy new year and birthday wishes! Hope you have a wonderful birthday celebration. (What does Howard hughes have to do with either the fireplace or the Jacuzzi?) Just kidding, of course. Like the way you incorporated all the thoughts into one haiku. The reader knew what was going to happen before the explanation. Great work. And have a wonderful birthday amiga! 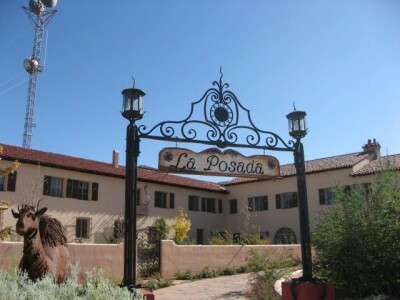 Some people might say that Disneyland is the happiest place on earth, but for me (and I suspect you too), it is La Posada, Winslow AZ! Felicidades! Oh how awesome–happy birthday to you! wishing you a very happy birthday… looks like a wonderful place to celebrate! I loved that kind of get-away with my hubby! Happy, happy birthday! Hope your celebration was all you anticipated and more. Belated birthday wishes.